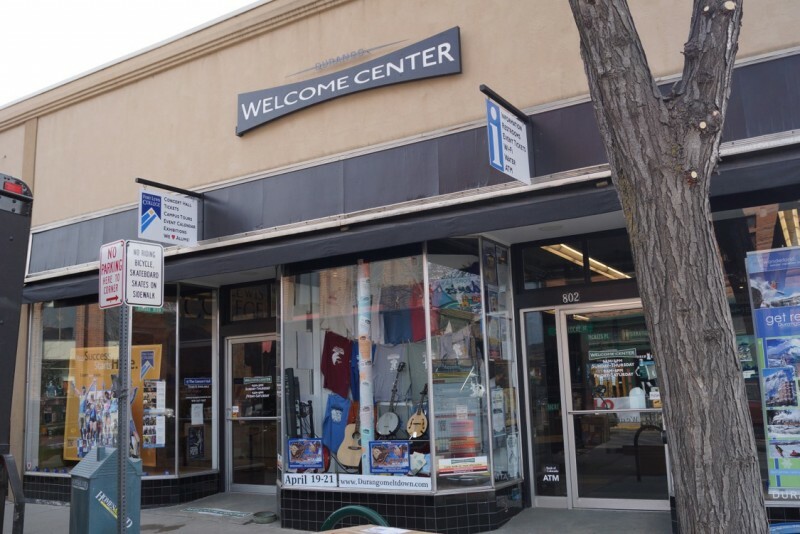 The Durango Welcome Center is located in the heart of Downtown Durango at 8th Street and Main Avenue (802 Main Avenue). Inside both visitors to Durango and locals can find the information they need on just about everything to do in and around town. Tour tickets to Mesa Verde. The ranger-led tour tickets can be purchased up to 2 days in advance through October 20, 2018. Computer kiosk with information about events, family activities, things to do, print itineraries and purchase tickets to local events right through the event calendar. The Durango Welcome Center has on average over 8,800 through its doors each month. For information on how to feature your event in the center window, email Tanya at Durango Business Improvement District.